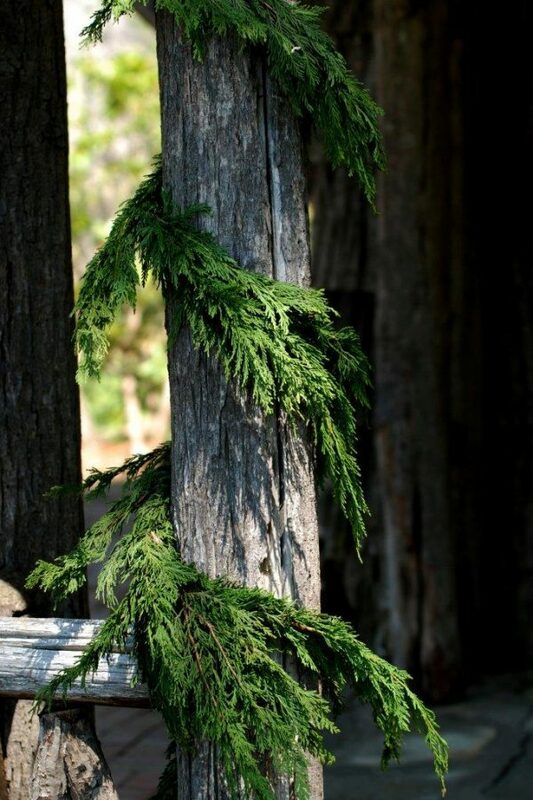 Mix up your décor this year with our Western Red Cedar Garland. This distinctive Garland will surely impress all. This garland items come in 25 lengths and are handmade using high quality steel wire to provide strength for weathering any storm, yet remain manageable and look natural when draped indoors or out.